The Geneva Motor Show might be over, but we’ve been kept as busy as ever this week courtesy of some X-cellent video content and a host of electric-based intentions from a number of manufacturers. Always one to bring you the latest and greatest models, Howard Ritchie has been out and about in two very different vehicles. First up, he sampled the Kia Stinger. Specifically the Stinger GTS, which comes kitted out with a 3.3-litre V6 and rear-wheel drive. What could possibly go wrong? Arguably the most significant new car story of the week is that Lotus has confirmed its intentions to build an SUV. Yes, you read that right – the maker of some of the world’s smallest, lightest and agile sports cars is set to cash in on the SUV boom. You can’t really blame them, considering it’s the fastest growing new car sector across the globe. 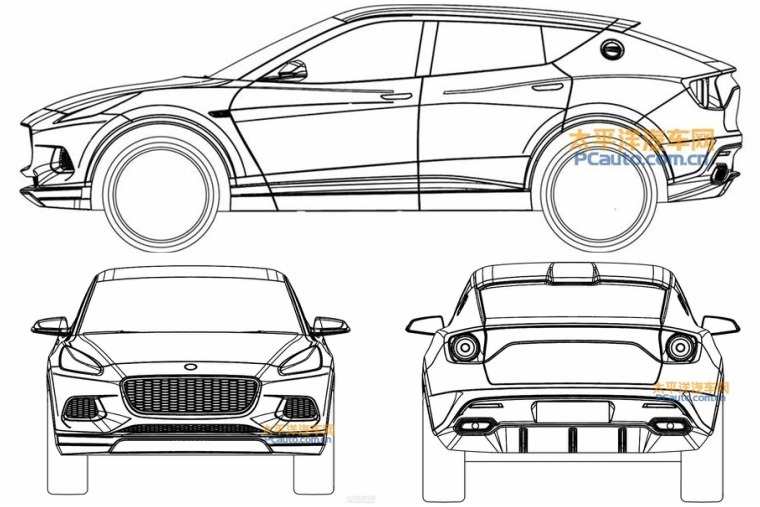 Details are to be confirmed, but some patent sketches give us a good idea what this Macan rival will look like. Check it all out here. After the flurry of futuristic EVs that debuted at Geneva, we were expecting a bit of a lull in that department this week. How wrong we were. 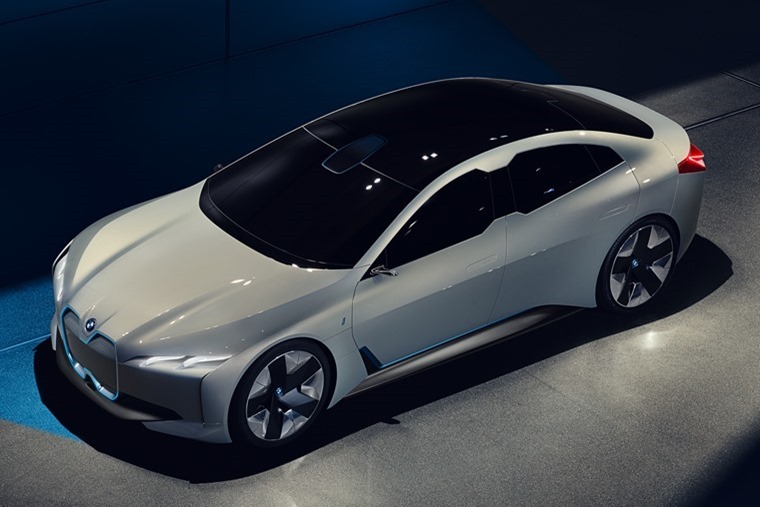 First up, BMW has confirmed its i4 saloon is headed for production and, although details are low on the ground, you can expect this upcoming addition to the ‘i’ family to have a range of 435 miles when it hits the road in 2020. If that seems a little bit too far away, then you might want to consider an iX3 instead. This all-electric variant of its popular SUV is set to be revealed at the upcoming Beijing Motor Show in April. 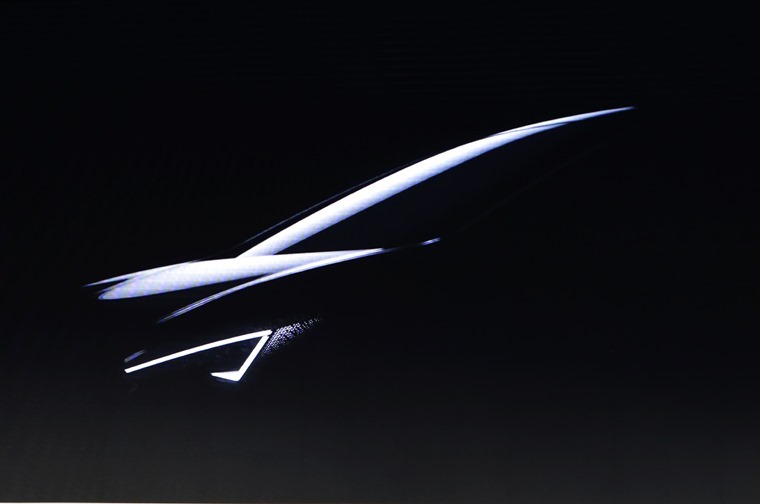 As if that wasn’t enough EV news, Seat has confirmed that it will release an EV – probably based on the next generation of Leon – in 2020. With a range of up to 311 miles, it’ll utilise Volkswagen Group’s MEB platform that’s set to underpin its own I.D. range too. Initial orders for the Audi e-tron SUV are now being taken and, while deliveries aren’t expected to commence until 2019, a £1,000 deposit will reserve you Ingolstadt’s answer to the Jaguar I-Pace. It sits on Audi’s new MEB platform – an electrified version of the MLB platform that underpins the Q5 and Q7. It’s the first of a new generation of e-tron models that form Audi’s electric ambitions over the next decade or so. Back to the present day however, and on to the updated C-Class. We took at look at the tweaked saloon and estate at Geneva, and now Mercedes has given the same treatment to the Cabriolet and Coupe. 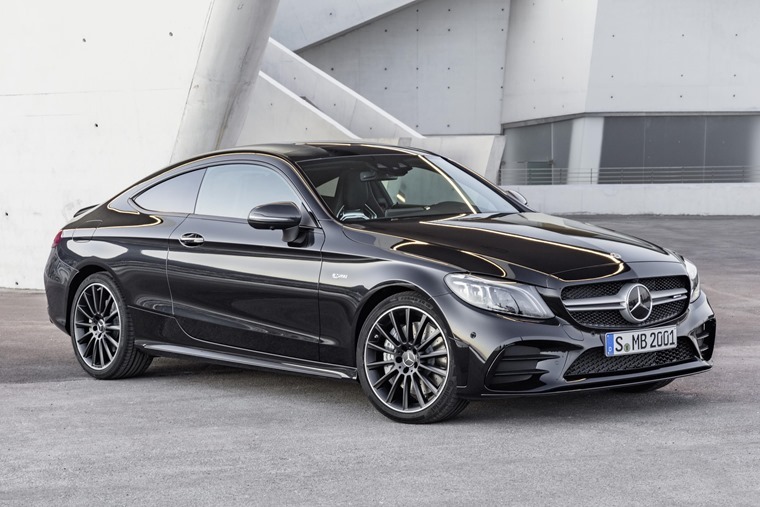 The C200 entry-level petrol gets mild-hybrid tech, but there’s little doubt the model that’ll get the most attention is the C43 pictured above. 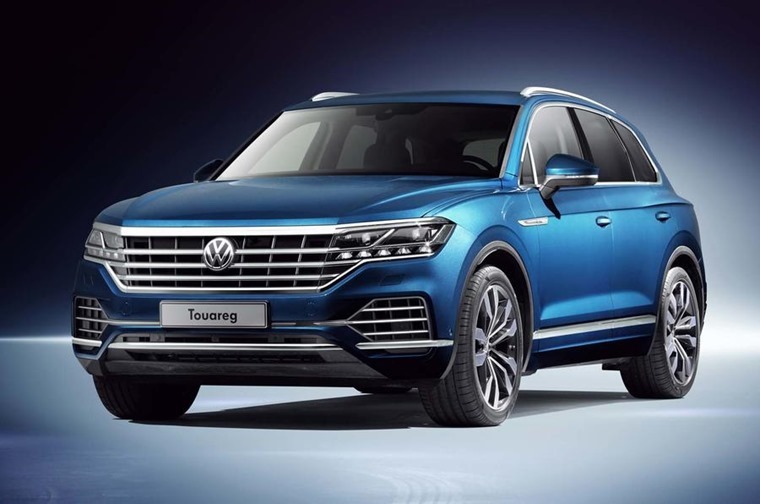 The new Touareg has been a long-time coming and, considering the stiff competition from its fellow German brands and the launch of the Tiguan Allspace, we were beginning to wonder whether it was worth the bother. As the picture above can attest, it looks to have been worth the wait. If the Touareg’s a little too big for you, then you could also consider a Fiesta. 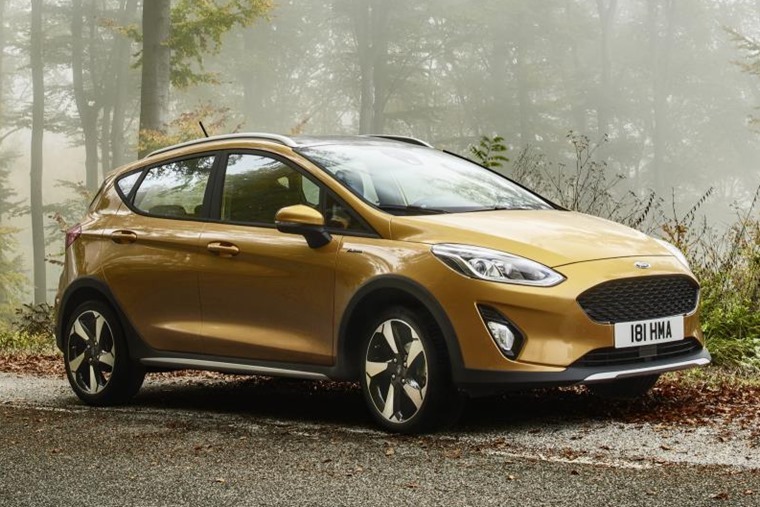 Yes, Ford has launched a pseudo-crossover variation of the most popular car in the UK, and we can say with some certainty it’ll be a big hit. With chunky off-road looks, it admittedly doesn’t have the same capabilities as the Touareg, but then again, how many times have you seen a luxurious SUV off the tarmac? 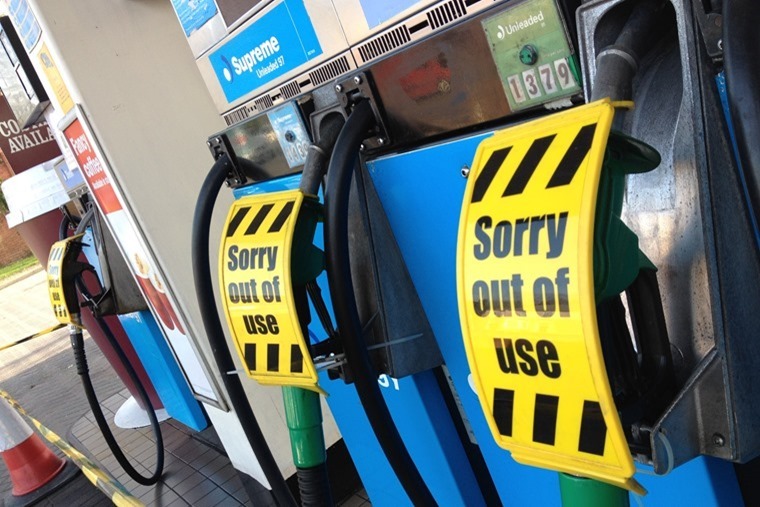 As this week’s electric intentions demonstrate, by the time the government’s 2040 ban on the sale of new petrol and diesel cars rolls around, it’s likely most personal cars will be petrol or hybrid anyway. 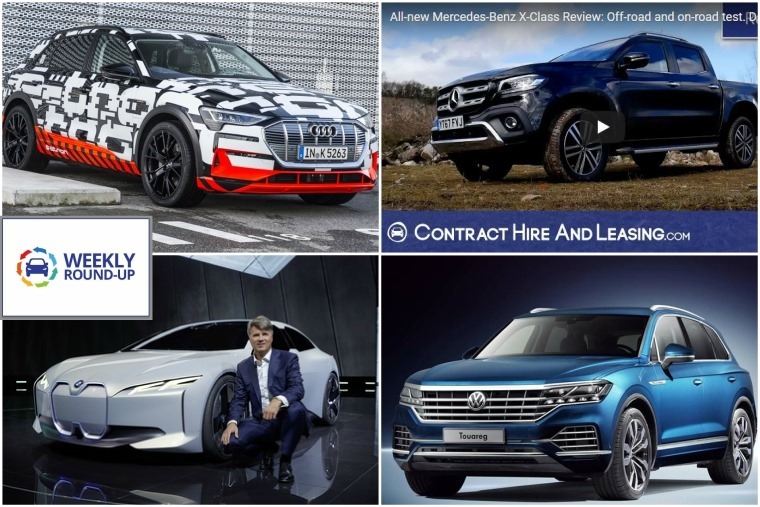 If you’re considering a hybrid yourself, you aren’t alone; they’re becoming increasingly popular on the leasing scene, and to show you just what’s on offer we’ve picked five of the best you can lease for less than £350 per month. Which one would you choose? Who says automatics are idiot-proof?